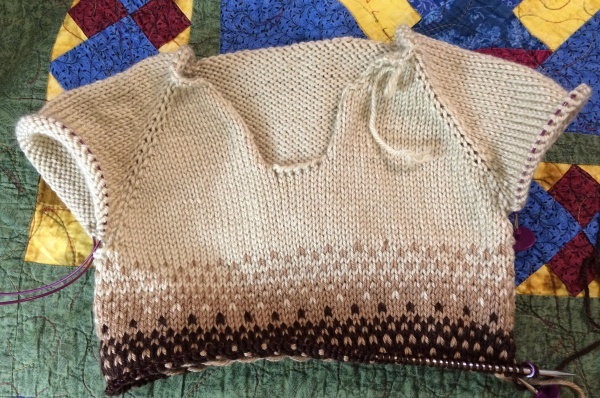 What an unexpected pleasure to find that the reader I knit to, is also a knitter. Thank you again and again for your wonderful readings of Jane Austin’s works. P. S. I, also, am a very tight knitter. If you have not tried Kollage square knitting needles, you might consider them. They helped me.